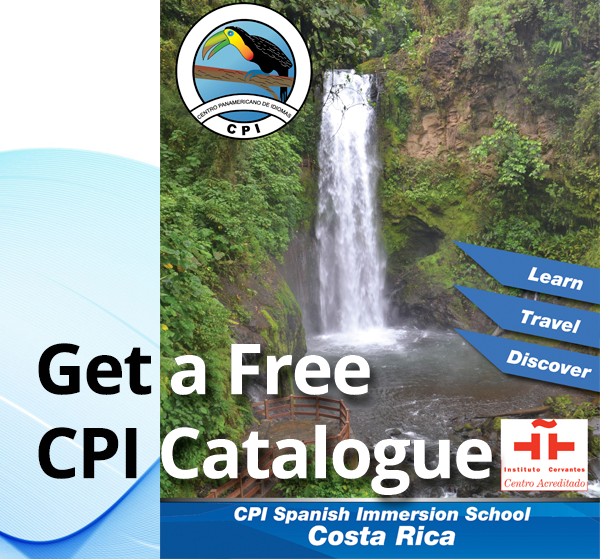 Famous for being one of the best countries in Latin America for learning Spanish as well for its incredible surf, Costa Rica is known as a world-class touristic destination, especially for visitors from North America (USA & Canada) and Europe (mainly Germany, Switzerland, & France). 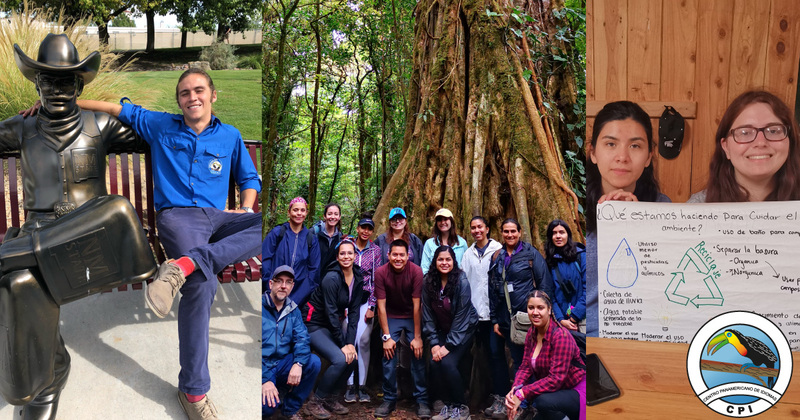 Costa Rica’s natural beauty and culture has made it one of the most popular destinations to learn Spanish in Latin America. 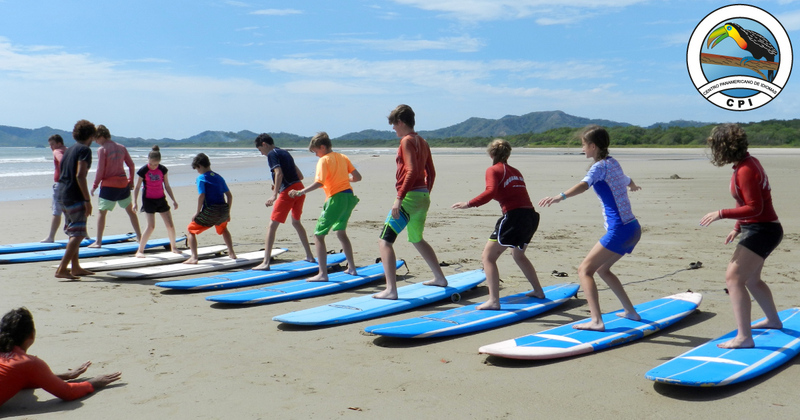 There are also countless outdoor adventure experiences to enjoy and, of course, you’ve heard that joining a Costa Rica surf camp is the perfect opportunity to learn how to surf. Beautiful beaches, the kindest locals - who will also teach you and practice Spanish with you-, great weather year long and numerous options for never ending excitement. 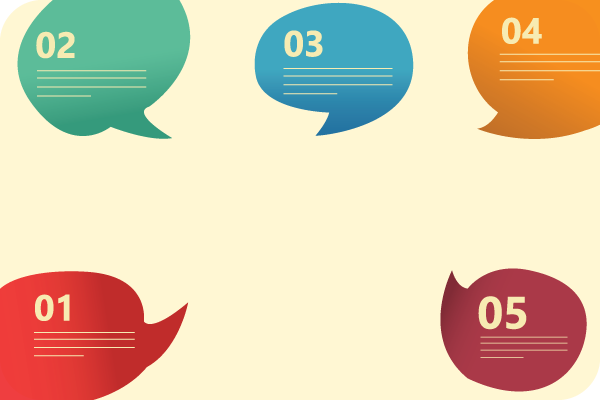 Have you ever wondered about which are the most common slang words of Costa Rica? “Costarriqueñismos” are words or phrases frequently used by Costa Rican people, most are very specific to the Costa Rican vernacular, such as "mae" (meaning friend or brother) or “PURA VIDA” (a friendly expression that reflects the Costa Rican attitude of enjoying life and living in the moment). CPI ONLINE & SPANISH IMMERSION = the perfect combination! Randal Robinson from Texas tells us more about his experience with the CPI Immersion Program and CPI online classes! 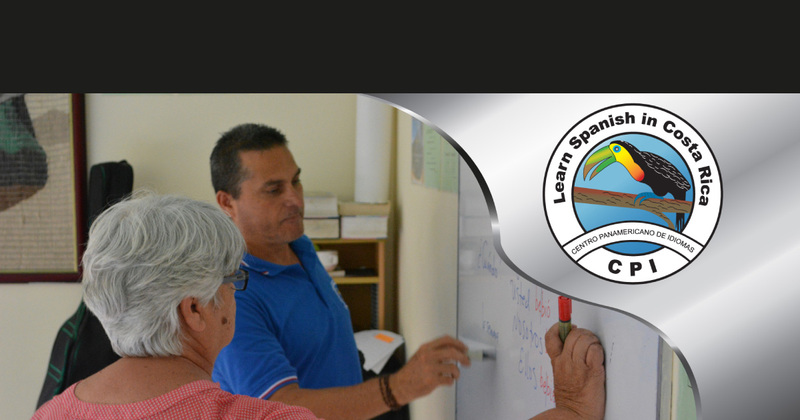 From not knowing any Spanish to being able to have a fluid conversation with the teacher, Randy also talks about the benefits of and how easy it is to connect with us through our customized online courses! CPI Spanish immersion Costa Rica is pleased to announce participation in the upcoming Massachusetts Foreign Language Association 2018 conference in Springfield, MA. Language educators from the state come together each fall to discuss shared interests in linguistics and innovations in language acquisition.